Lies, Lines and Manipulations are some of the greatest tools we have available to create everything we desire with total ease … We’re actually all using them already — but only a few of us are willing to admit it. What would be possible if you stopped judging and started to use these tools with total awareness? What change could you create in the world? 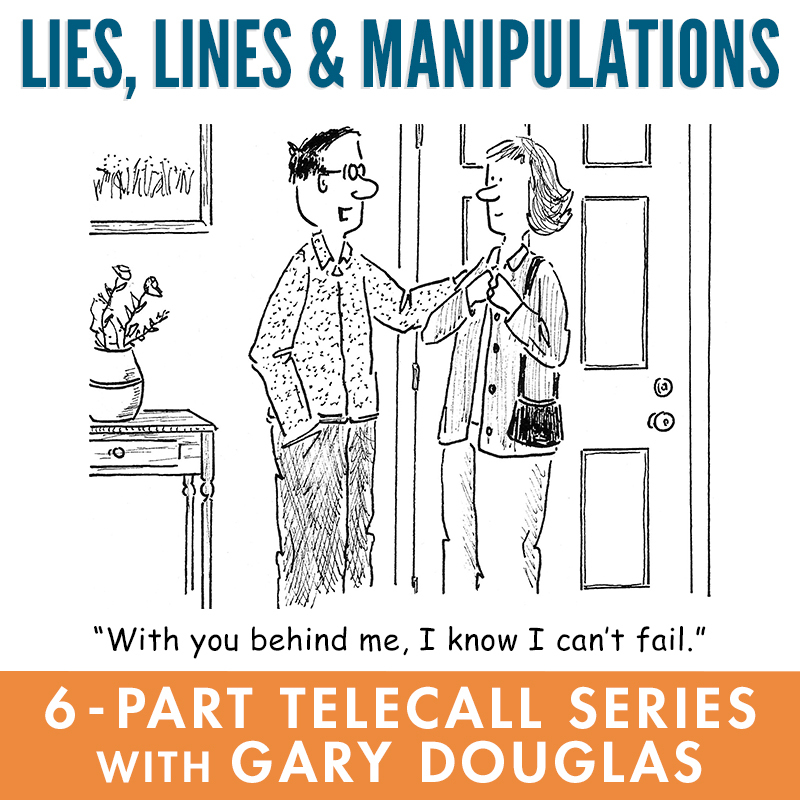 Most people see lies, lines and manipulations as the way to dominate others and to do mean things to people. What if they are actually the things you use to get people to be willing and able to choose something different than what they are currently choosing? A lie is being willing to tell the person what they want to hear that isn’t true for you. A line is what you use to get someone to see a different point of view, especially one that might work for you. A manipulation is always being willing to see all the possibilities that exist so you can choose the possibility that you know is going to create the most in life for you…and everyone else. Gary “Major Manipulator” Douglas, founder of Access Consciousness, has been using these tools for years to get people to consider a different possibility and choose something greater. And, for the first time ever, he’s teaching his tricks to the world. These classes will show you the possibilities that will create the one thing you have never been able to have….total control. "What you have to do in life is learn to tell people what they would like to hear in order to get them to listen to what they need to hear." Gary M. Douglas If you are doing control for possibilities you open the door to everything that can create your life. If you are doing control for gain, you are going to destroy anything that could be in favor of your life. Would you be willing to have everything you desire in life with total ease? Are you willing to have that much fun?